SnugTop is proud to sponsor this article. Truck caps have become more popular among RVers in recent years. They also offer a lot more features than they used to back in the day. Twenty years ago, you wouldn’t find truck caps with keyless remotes, LED lighting, interiors finished with carpet or modern rack options. But times have changed. These days, truck caps won’t only give you more storage space and keep your cargo secure, but they’re more versatile than ever. With sliding glass windows, some new caps are even pet-friendly. Their “Outback” truck cap has unique rear doors. Photos courtesy of SnugTop. Popular brands like SnugTop now make their truck caps more in line with OEM designs, according to company rep Ruth Walker. Instead of offering “one size fits all”, they fit their caps to the contour of every truck, giving them more of a streamlined look than something that was added later on. The California-based company makes a variety of truck caps with modern features. 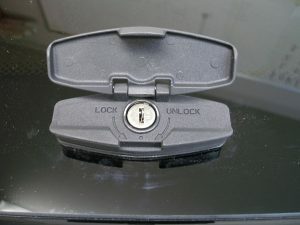 SnugTop’s ProLock feature is available on several truck cap designs. The Outback caps sport large sliding windows and LED brake lights. Their interior carpet and optional BedRug transforms your truck bed into a comfortable space to sleep while you’re camping. 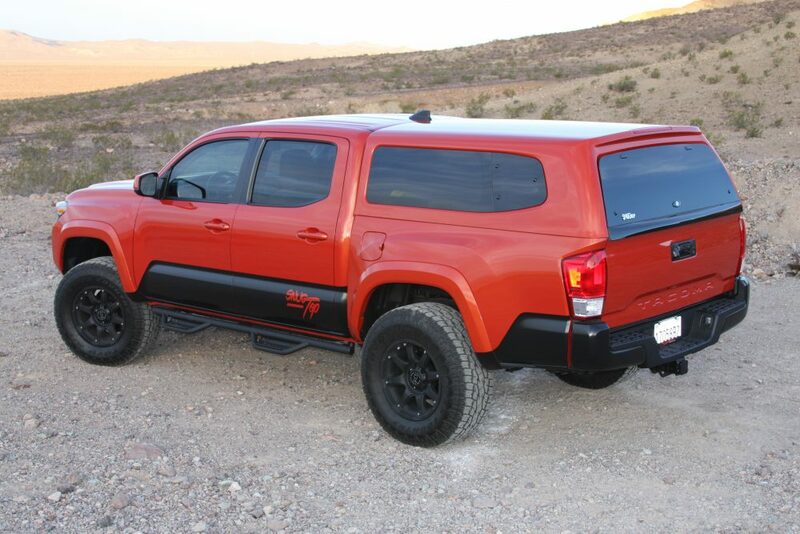 The caps are painted to match the color of your truck, giving it a more complete SUV-like appearance. Over time truck caps have also been updated with modern locking options. Some of SnugTop’s designs now feature a state-of-the-art remote control system that simply opens with the press of a button on your vehicle’s key fob. 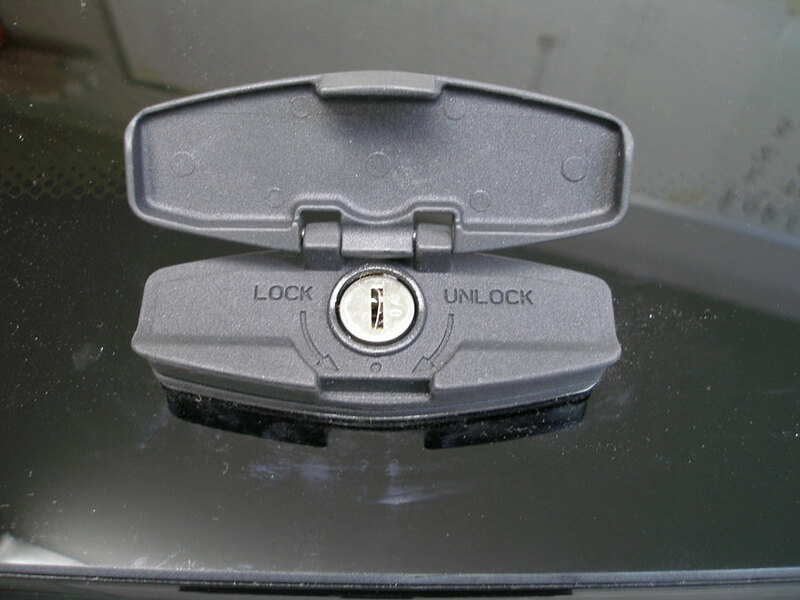 Others are built with a codeable lock cylinder that easily unlocks with your truck key. In addition to SnugTop’s Outback design, a variety of truck caps are on the market to fit everyone’s style and needs. 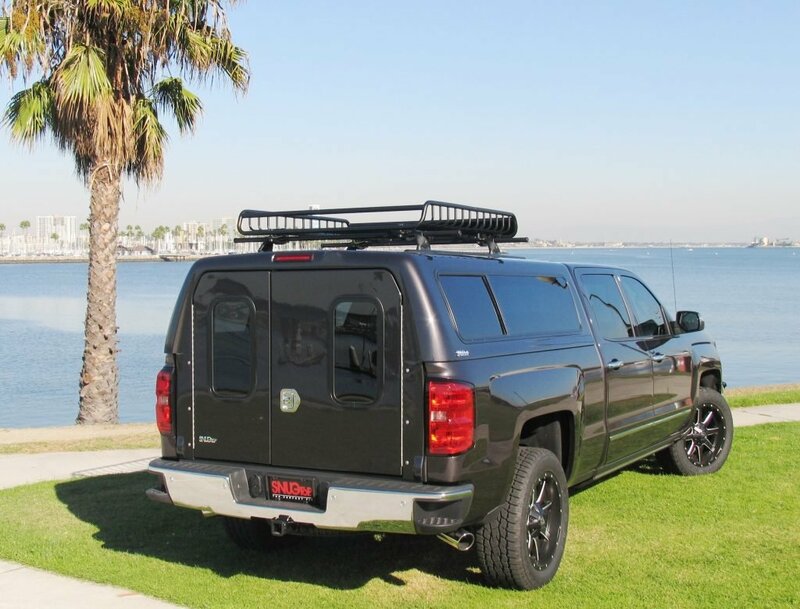 Options like their Super Sport are perfect if you love the outdoors while their traditional Cab-Hi is ideal for anyone who wants to store things in their truck bed securely. The GB Sport, SnugTop’s newest design. SnugTop recently introduced the GB Sport truck cap as well. It has a sleek aerodynamic design with pop-out rear side windows and a built-in LED third brake light spoiler. You can additionally find a wide selection of custom truck cap accessories these days. Extras from SnugTop include a durable screen for pets, clothes hanger, and even a fishing rod holder. Thanks to modern technology and years of perfecting their design, truck caps offer more advantages than ever before. Prices vary depending on the features and what kind of truck you have. To see all of SnugTop’s latest designs, check out their website.